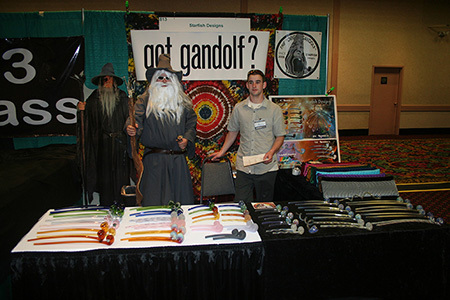 Home of the Original Gandolf. 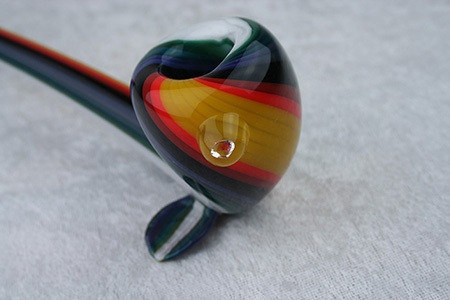 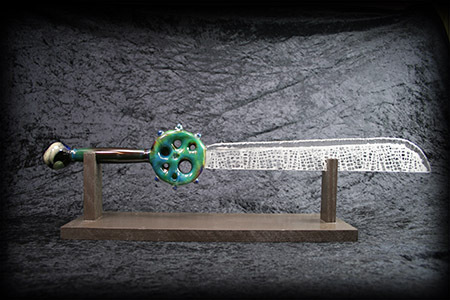 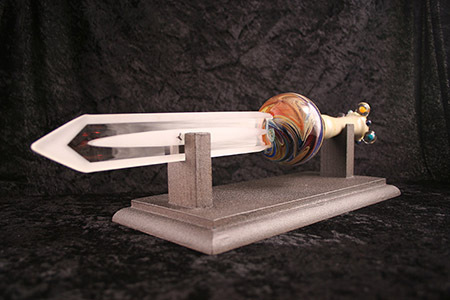 We are a wholesale supplier of premium hand blown glass. 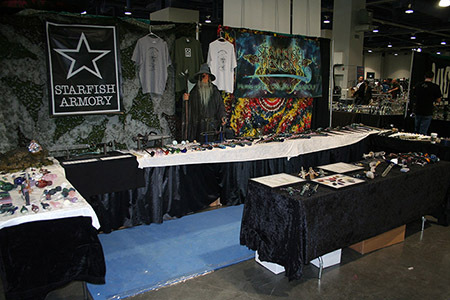 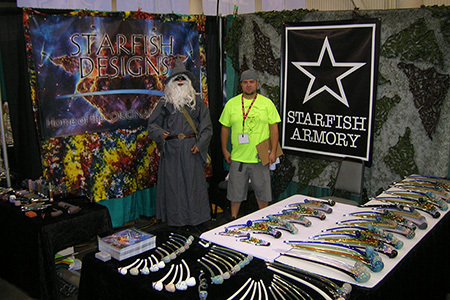 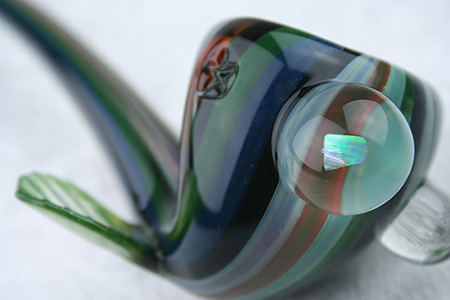 We pride ourselves on creating the highest quality glass Original Gandolf’s that have been a staple in the industry for over a decade.